Available now from Hatzenbichler Australia , Fix Hitch 100, 200, and 300 are universally fitting front 3 point linkage kits. 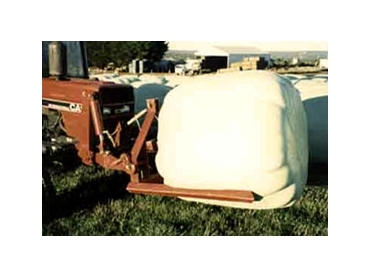 They are easily adaptable to most makes and models for tractors without loss of ground clearance. This crop management equipment means that accuracy of row placement on beds has never been easier.